In 1940, the American Emergency Rescue Committee sent the US intellectual Varian Fry to Marseilles with the mission to rescue as many anti-Nazi opponents as he could. It was a success. In one year he helped more than 2,000 people escape from French Vichy and reach the USA and Mexico via Spain and Portugal. How did he do it? Who did he rescue and why? 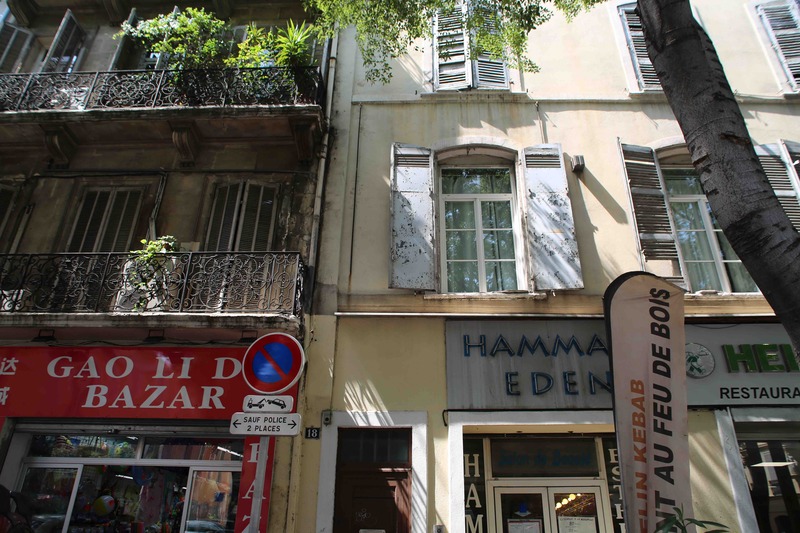 Walking in Fry’s footsteps in today’s Marseille is a great opportunity to tell the story of an unsung hero. Varian Fry was the first American citizen to be honored by Yad Vashem as a Righteous Among the Nations. It was in 1996. 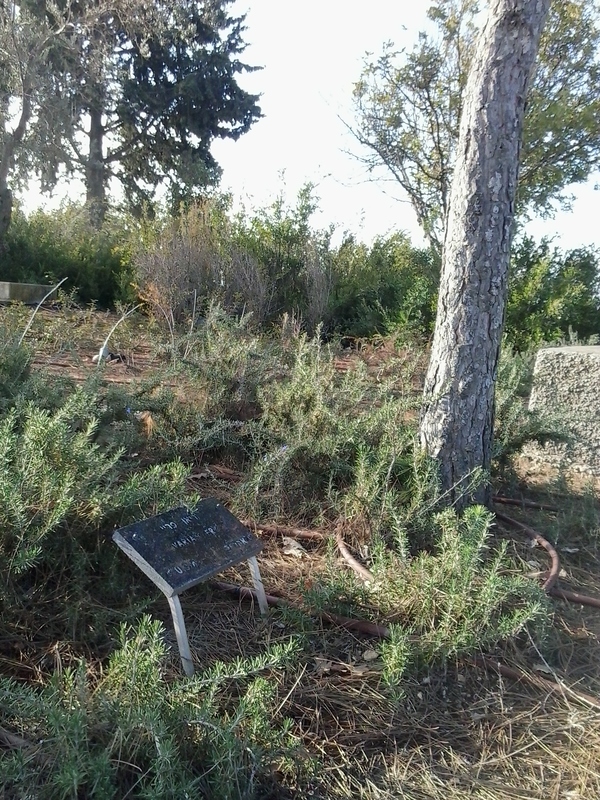 He never saw the Mediterranean tree planted for him though. He died in 1967. He was 60 and had just started a new job as a latin teacher in an American private school. « When he came back from Marseilles in his own country, he was not recognised as he should have been. He was seen as a non-conformist person and many people thought he had gone too far, rescuing communists for example », Jean-Michel Guiraud, President of the association Varian Fry – France, says. Sitting in his comfortable living-room in Marseilles, he would talk for hours about the man he deeply admires. « It’s a shame really and he certainly suffered from this lack of recognition », he adds. Retired historian, Guiraud is an expert in Marseilles WWII art scene. In 1999 he created the Varian Fry – France Association after he was contacted by Walter Meyerhof, an American University Professor of Physics, whose family was saved by Fry. « Walter felt he had a duty to make Varian Fry known. He had created the Varian Fry Foundation Project in the US and asked me if I’d be interested in creating a sister organisation here in Marseilles », Guiraud recalls. Of course Guiraud was. Since, he has been working with schools and different institutions to make the Varian Fry’s story and mission more widely known. But how did it the Fry’s story start? 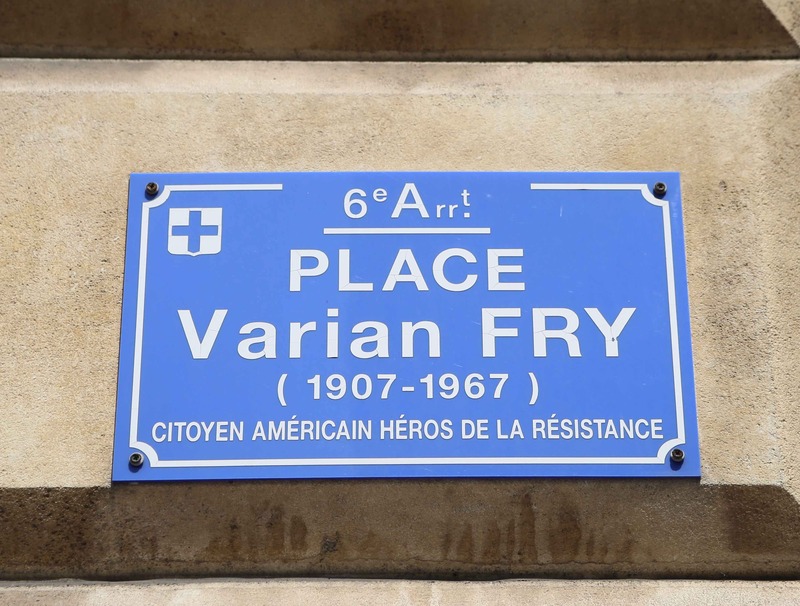 Well, nothing really predestined Varian Fry to become a « Héros de la Résistance Française » as he is titled on the blue plaque of the small square named after him right by the American Consulate in Marseilles. Fry was from New York, had a white Protestant upbringing, studied in Harvard, became a journalist and travelled the world. In 1935 he witnessed a terrifying anti-Jewish incident in Berlin which probably highly influenced his anti-Nazi engagement. « In a café on Kurfürstendamm, two Nazi Youth had approached a man who was quietly having a beer and who looked « as if he might be Jewish ». As the man had put out his hand to lift his mug, he had suddenly found that hand nailed to the table by a dagger joyfully and triumphantly wielded by one of the thugs », writes Pierre Sauvage (1), founder of the Chambon Foundation’s Varian Fry Institute – located in Le Chambon, France -. A foundation which focuses on exploring the American experience of the Holocaust. Sauvage is also a film-maker whose latest documentary And Crown Thy Good about Varian Fry in Marseilles will be released in 2020. 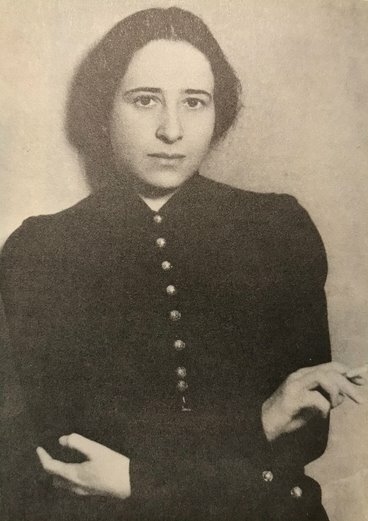 Fry volunteered and arrived in Marseille on the 14th of August 1940. He was 32. 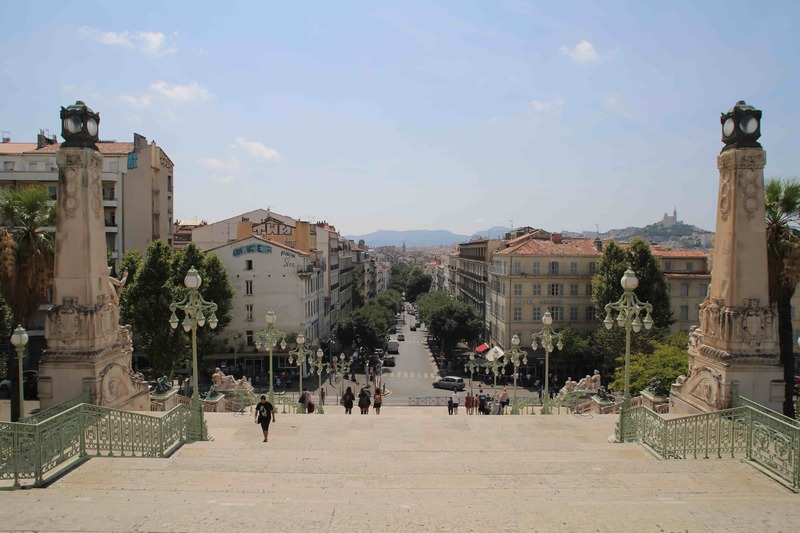 His first view of the city was the famous one from the top of the Gare Saint-Charles glorious stairs. In front of him: the Rue d’Athènes leading to the notorious Canebière and majestuous Notre Dame de la Garde Church, on the top of a hill. « He had planned to stay at the Hotel Splendide just down the stairs but the place was full, Guiraud tells, so he booked for a few nights at the Hotel Suisse nearby till he got a room at the Splendide. He started to work straight away. He created the Centre Américain de Secours (CAS) – American Rescue Centre – as a « relief » charity to officially help refugees with food ad financial support – in his hotel room and made sure people could find him ». He didn’t have much to do. The word was quickly spread among refugees and other endangered people who wanted to flee France. 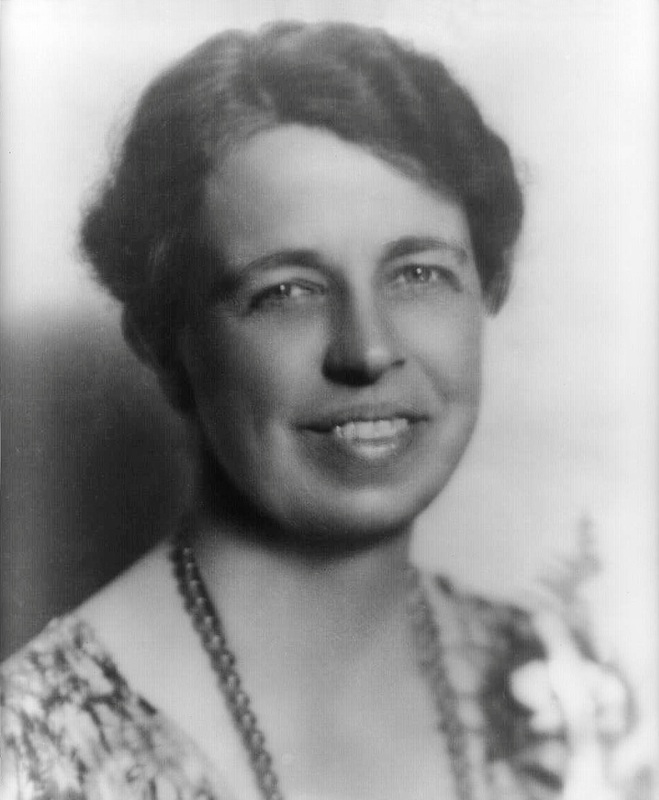 Fry was soon overwhelmed by work and managed to get the precious help of other Americans based in Marseille: Miriam Davenport Ebel, Mary Jayne Gold, Charles Fawcett, Leon Ball and Vice Consul Hiram Bingham IV. He was also helped by German citizen Albert Hirschman – who became a famous economist – and French resistant Daniel Bénédite. « At some point, there were crowds in the hotel reception hall and I think the management was not very happy with « hosting » the CAS within the hotel’s walls », Guiraud says. So Fry moved. 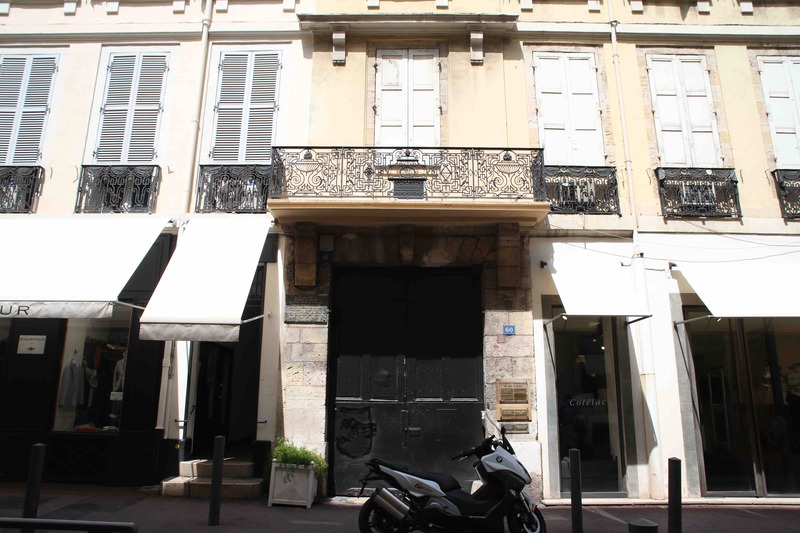 He found an office to rent at 60 rue Grignan and ran his operations there from September 1940 till January 1941. The place also soon became too small as the number of refugees willing to depart was growing. 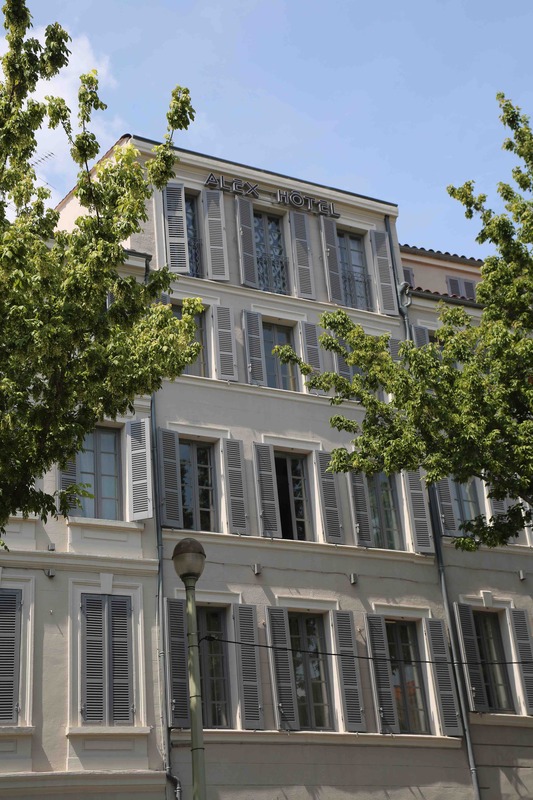 The CAS had to move its HQ again and settled at 18 Boulevard Garibaldi till the end of the mission in June 1941 when Fry was expelled by the French authorities – although he actually left Europe only two months later -. By then, he and his fellow CAS members had managed to save more than 2,000 people and made a lot friends. 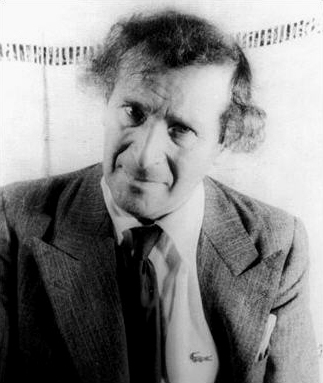 Fry’s list included Jewish and non-Jewish refugees from the Third Reich and opponents to Vichy, with among them famous intellectuals, artists and writers like Marc Chagall, André Breton, Max Ernst, Hannah Arendt, Heinrich Mann, Max Ophuls, Otto Meyerhof, Marcel Duchamp, Alma Mahler Werfel, Jacque Lipchitz… How did he save them? Guiraud takes his time to answer, as if he wanted to keep a certain mystery around the man and emphasizes heroism. He talks first about the Hotel Splendide’s early times when « Fry voluntarily let run the water in the bathroom so that the telephone conversations could not be taped by the authorities».Then he finally comes to the facts: « Even if they were given American visas, refugees needed exit authorisations from the French authorities, not particularly eager to deliver them So, Fry and his colleagues made fake documents, Guiraud explains, it was not like today, you just had to imitate the official stamp, which was brilliantly done by Austrian cartoonist Bill Freier. They also had to invent names. Albert Hirschman became Albert Hermand for example ». Fry also worked hard with the Spanish and Portuguese authorities to get transit visas so the refugees could cross Spain and leave Lisbon by boat to the USA or Mexico. But Fry and his acolytes were not able to create exit authorisations for everyone so refugees had to leave France clandestinely on foot through the Pyrénées mountains. Although Fry was under constant police surveillance, he managed to lead his mission for one year before being expelled… « He got arrested only once on the 2nd of December 1940, Maréchal Pétain was about to visit Marseilles the day after, Guiraud tells. He was then living at the Villa Air-Bel where intellectuals and artists like André Breton had found shelter and were still living a creative life ». 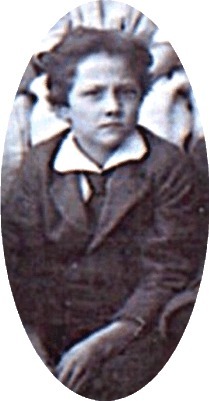 With a few others, Fry was interned for a few days on a prison boat in Marseille port, The Sinaia. As US citizens – The USA were then still neutral -, they all got out a few days later and went back to their « relief » activities. « They were all young and fearless, it was like an adventure for them », Guiraud analyses. Although he had dedicated his stay in Marseille to his mission, Fry enjoyed Provence life. When he left France, he cried on the train. « I was very sad at having to leave you and all my friends, he later wrote (3) to the night watchman at the office in Marseilles, more sad, perhaps than you were to have me go. For I lost all my friends in going, whereas you lost only one ». « What is true for most rescuers became part of the saga of Varian Fry as well: the rescued did not, for the most part, maintain contact. Few lasting friendships had been established in Marseille with the « clients »; the affinities were circumstantial and did not survive transplantation to the New World. Only the ties with the key aides remained strong », Pierre Sauvage concludes. A conclusion that leads to other questions his coming documentary will try to answer: what are we to make of Fry’s mission? What about still remains unknown? And is Fry’s story more than a mere foot in the history of the Holocaust? 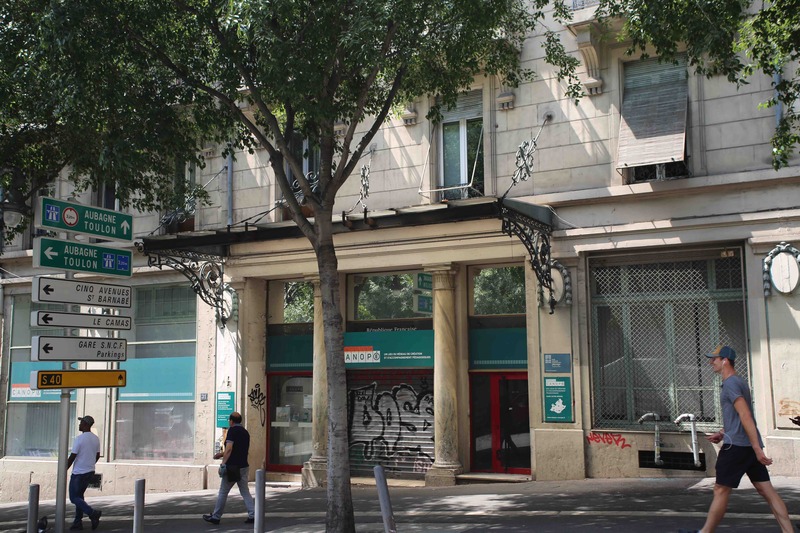 In Marseille, at least Guiraud and his Association’s fellow members are convinced it was and are passionately keeping the story and Fry’s memory alive.